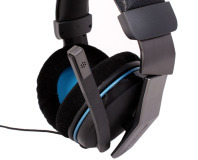 We take a look at the Corsair Vengeance 1400, the cheapest Vengeance headset. 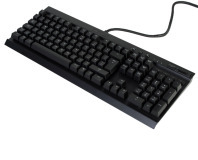 We take Corsair's latest mechanical keyboard for a spin to see if it's worth its £115 price tag. 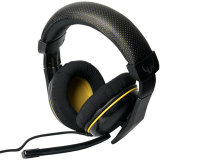 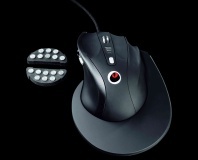 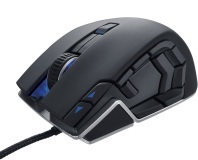 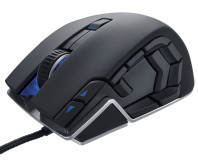 Corsair has acquired Raptor Gaming, and plans to expand its gaming peripherals line-up. 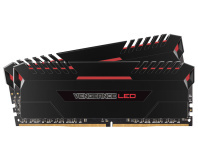 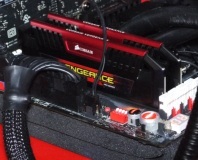 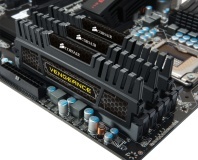 Corsair has launched a new line of highly-overclockable RAM: the Vengeance series.